This debut from another classic band is yet another reason I wish I was alive in 1969. Here Santana deliver their infectious Latin- tinged brand of rock to the masses, and obviously the people loved it. Given the somewhat regrattable directions that Carlos and company would later take over the years, it's important to consider where it all started: up-tempo, guitar powered rock, made unique by blistering organ and ever-present congas. This is a great combo, and Santana came as close to anyone to perfecting it (though unfortunately I am less impressed when Carlos deviated from this formula). I won't go into each song, but suffice it to say that there are no low points. On the other hand, there's also nothing that really jumps out at me as spectacular either: it's just a solid 40 minutes of rock. We've got the classic rock hit (Evil Ways), catchy instrumentals (the groovy opener, Waiting, the up-tempo Savor, and hard-driving Jingo), and even the blues-tinged You Just Don't Care. There's plenty of catchy melodies and just enough diversity that you don't feel like you're hearing the same song repeatedly, though each tune definitely has the signature classic Santana sound. Most reviewers point to the closer, Soul Sacrifice as a highlight. It's certainly a nice instrumental, though nothing decidedly better than the rest of the album to my ears. It even sounds to me that they were dragging the tempo a bit--something they would have no trouble with in the next few albums! 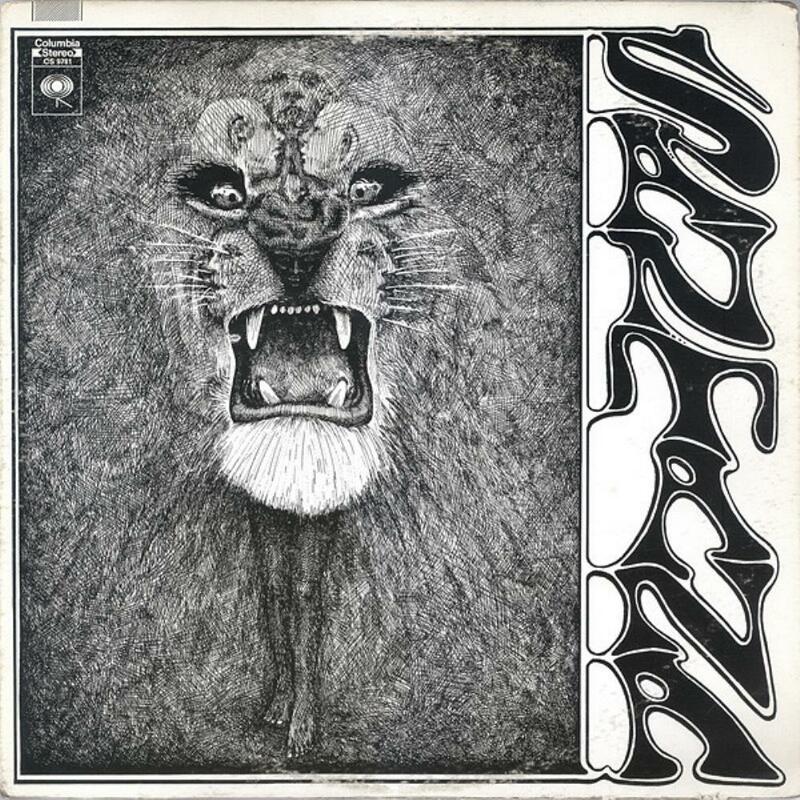 If you like Santana, you need this album. If you need a more progressive edge, you won't find it here: all you get is a good dose of raw, Santana rock, and that's good enough for me! Four stars for this impressive debut.